Whip up a giant batch of Black Bean Salsa in minutes! It’s fresh and delicious, perfect for parties, so easy to make, and addictive! I have fond, nostalgic feelings for Black Bean Salsa. When I first began dabbling in the world of the culinary arts, I found a recipe for Black Bean Salsa on a can of Bush’s Black Beans. Over the years it has evolved, as I have evolved, but Black Bean Salsa and me continue to be friends. I have made it for more parties than I can count, and everyone always wants the recipe. 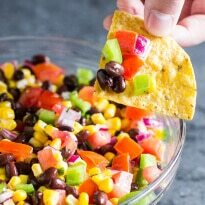 I like Black Bean Salsa because it can be made with either all fresh ingredients, mostly canned ingredients, or a mixture of both. I always use black beans, but really, you could use whatever type of bean you prefer or have on hand. Tomatoes can be canned or fresh, or you can get the kind with bell peppers already mixed in. Any kind of bell pepper tastes good here. I usually go with green for the color. Onion is open for interpretation too – red, white, yellow, green, sweet. Whatever you like or whatever is on sale. If your mom or best friend hates cilantro, try Black Bean Salsa with parsley instead. I have never added avocado, but I know it would be amazing here. Like things spicy? Add a jalapeño or some Tabasco sauce. 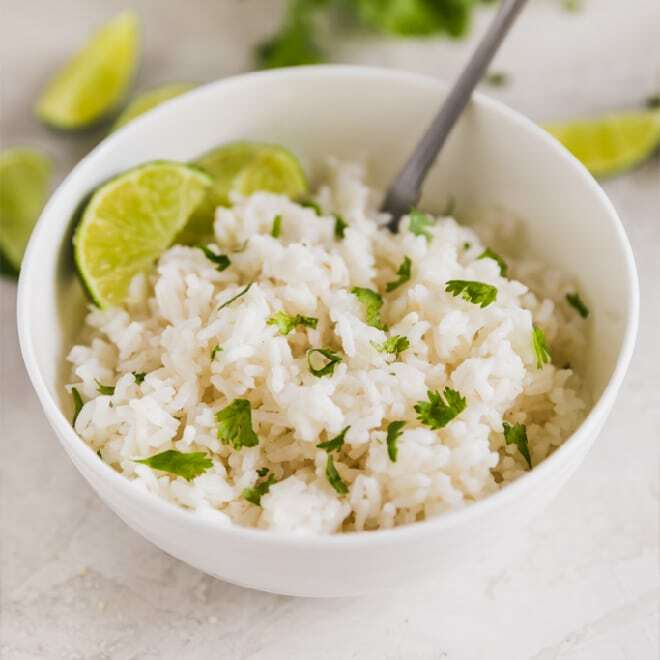 What really makes it good is the combination of fresh garlic, red wine vinegar, and lime juice. I have specific measurements listed in the recipe, but I rarely follow them. I pour what looks good and taste until I get it the way I want it. The flavors develop as the Black Bean Salsa rests, and somehow it always comes out perfectly. Black Bean Salsa is fast, fresh, healthy, and delicious. 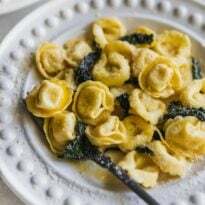 Without trying, it happens to be vegan and gluten-free, too. 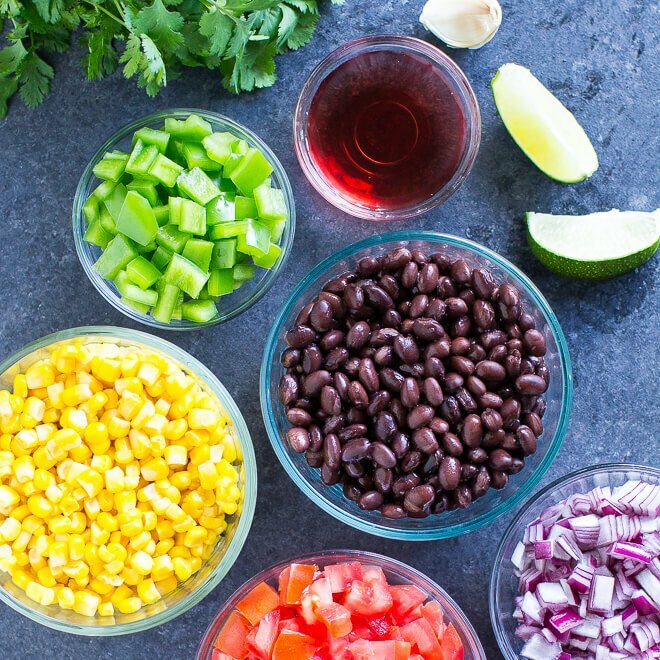 Save this Black Bean Salsa to your “Appetizers” Pinterest board! 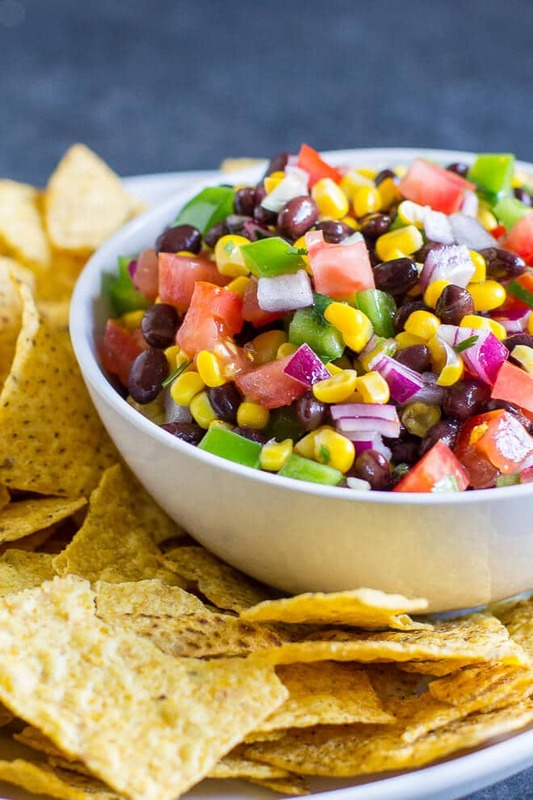 Whip up a giant batch of Black Bean Salsa in minutes! It's fresh and delicious, perfect for parties, so easy to make, and addictive! In a large bowl, combine beans, corn, tomatoes, bell pepper, onion, garlic, and cilantro. 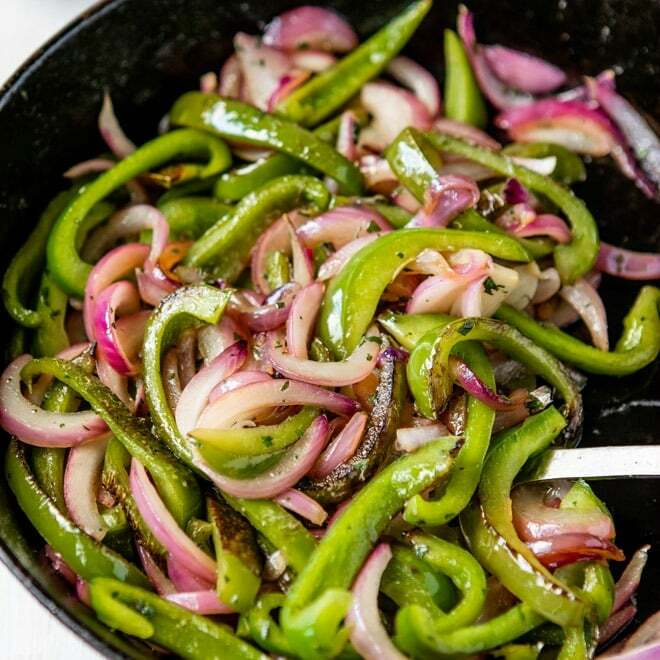 Add olive oil, red wine vinegar, and lime juice, 1/2 teaspoon salt, and 1/4 teaspoon pepper. Stir to combine. Cover and chill for 30 minutes prior to serving to let flavors blend. Serve with tortilla chips or as an accompaniment to grilled meats. Adapted from a recipe on the back of a can of Bush's Black Beans. Mine too, it’s soooo stinkin’ good! 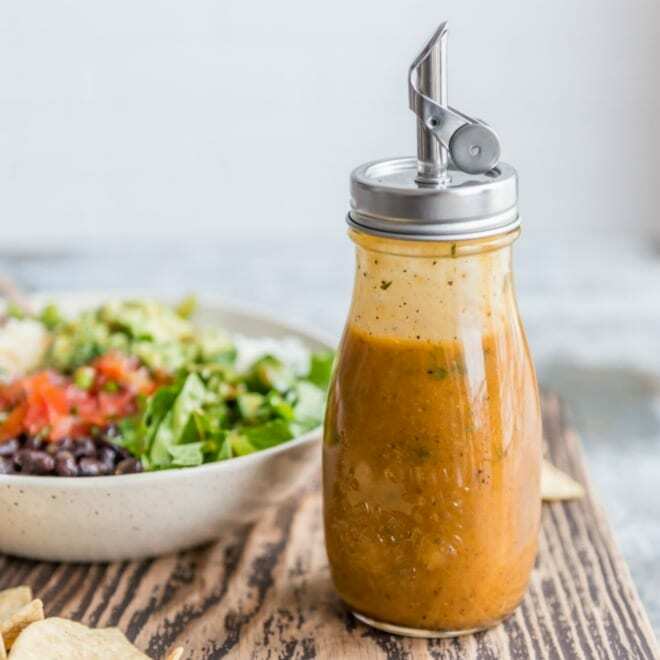 I love how quick and easy this salsa is – I could totally go at it with a bowl of chips and be one happy girl! Would it be ok to make this the night before a party, and have it sit covered in the refrigerator overnight? Yep, definitely! Some of the vegetables (peppers especially) will soften a bit in the liquid. What I used to do was pour it in my salad spinner (or you could use a colander) to drain out the excess liquid overnight so that wouldn’t happen. But save the liquid and add it back right when you serve it. OR don’t worry about it at all, it will taste great and the flavors will have a chance to develop! What are the chances that this recipe could be canned? Any instructions for canning this recipe? Hey there! I don’t see any reason why you couldn’t can this, although I don’t have much personal experience with canning. I have a book on it though, so here’s some info from Ball’s Guide to Preserving. It looks like beans and vegetables are low-acid foods which means they require a pressure canner (not the boiling method). Looking at some recipes in the book, it looks like you pressure can them for at 10 psi for 40 to 50 minutes… but that’s just a guess. I would say if you want to can this salsa, I would look for a book at your library and follow the directions to a T! Best to be careful and watch out for food illness. Good luck! It says that this recipe makes “8 servings”, how much is considered a serving? I’m just trying to figure out how many cups this would make in total as I am planning on using this in another recipe that requires salsa. Hi Misty! It makes somewhere between 4 and 5 cups depending on the exact size of your tomato and your pepper. When I say 8 servings, I’m assuming 4 cups and 1/2 cup serving per person. 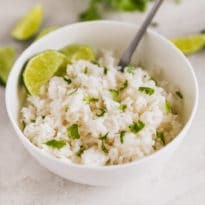 I hope this helps and tastes great in your recipe! Thanks.